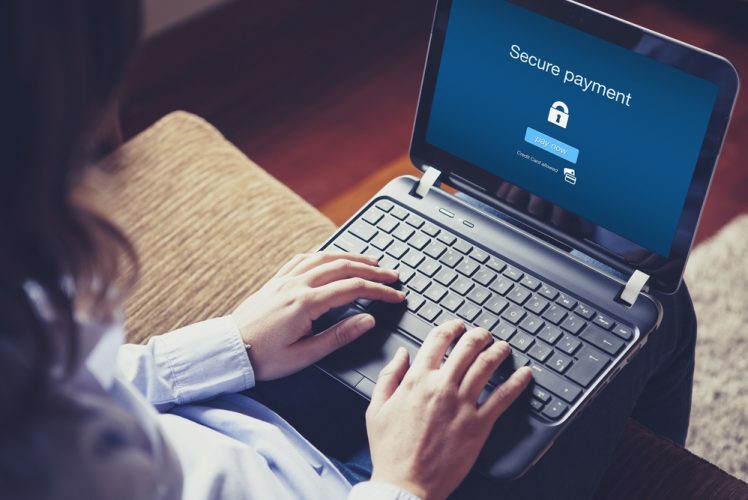 Although online payments is nothing new, it’s slowly becoming the norm for rental payments. But when there are so many options how do you find the right one that works for you? Most would ask for the cheapest (or free) option to get their money transferred. And indeed, there are companies like Venmo and Paypal that offer free payments. Let’s take a closer look at some of these options, and possibly help you find the right fit for your rental income. Venmo has been a great way to transfer money for just about anything. It’s a simple concept with, strangely enough, a social media component. When you post a payment to an associate you can write a message about the transaction for your friends to see. It’s a free service and typically pretty fast. If you are looking for a straight up money transfer with no fanfare, Venmo could likely serve your needs. While Paypal has a free “friends and family” option, it comes with a few catches. You will need to have your Paypal internal balance enough to cover the expense. If you choose to pull it from your bank, or attached credit/debit card, the typical Paypal fees will come into effect. Paypal comes with some buyers protections that other services don’t. But when it comes to paying rent, the extra hassle and cost put Paypal on the fringe of this emerging market. Depending on what you are looking for, a company like Swan could work. While it processes online payments for rent, it also comes with a host of other free property management features like being able to accept online applications and draft leases from templates. Unlike Venmo and Paypal, there is no free option at the point. It does have a flat $5 per transaction option when using ACH (or bank) payments but if your tenants choose to use a card plan to pay a fee typically in line with Paypal fees. When it comes to taking online payments, it really depends on what works for you, and what conveniences you need. If you live in one side of a duplex, you will not likely need expanded features of a company like Swan. But if you find that your properties reside a distance from you, Swan could help take some of the management load off of your shoulders.